The commissioner’s remarks on the large number of incorrect rental property claims should sound a warning for investors and their agents to pay attention to a number of key areas around loans and repairs. Earlier this month, Commissioner Chris Jordan revealed a $3.3 billion gap in rental deductions claimed against reported income, while noting that the ATO’s audits of over 300 rental property claims found errors in almost nine out of 10 returns reviewed. “We’re seeing incorrect interest claims for the entire investment loan where it has been refinanced for private purposes, incorrect classification of capital works as repairs and maintenance, and taxpayers not apportioning deductions for holiday homes when they are not genuinely available for rent,” said Mr Jordan in an address to the Tax Institute’s national convention. 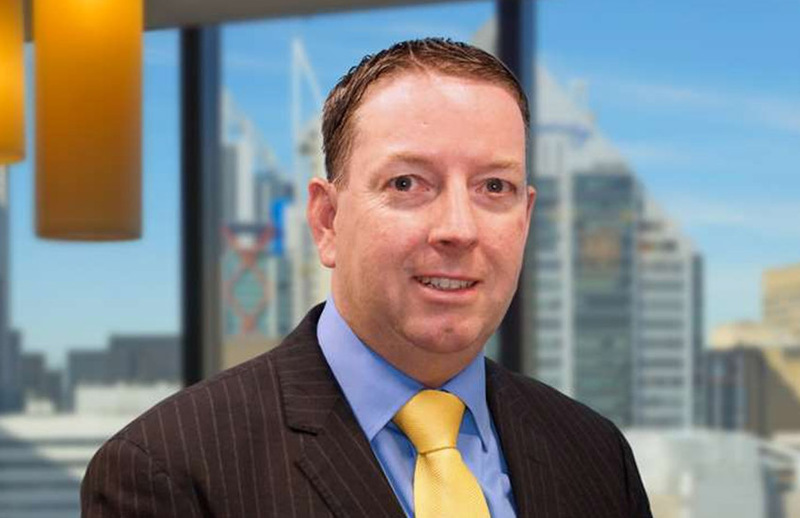 BDO tax partner Marcus Leonard said the commissioner’s comments were a clear warning ahead of tax time 2019 to property investors who are being either careless or deceptive with their rental deduction claims. Mr Leonard believes investors should pay particular attention to loan interests and to ensure that the loan was used to purchase, repair or improve the investment property or its contents. With the ATO set to examine data from online rental platforms such as Airbnb, Mr Leonard also said home owners need to ensure they declare any income they receive from the rents as assessable income.